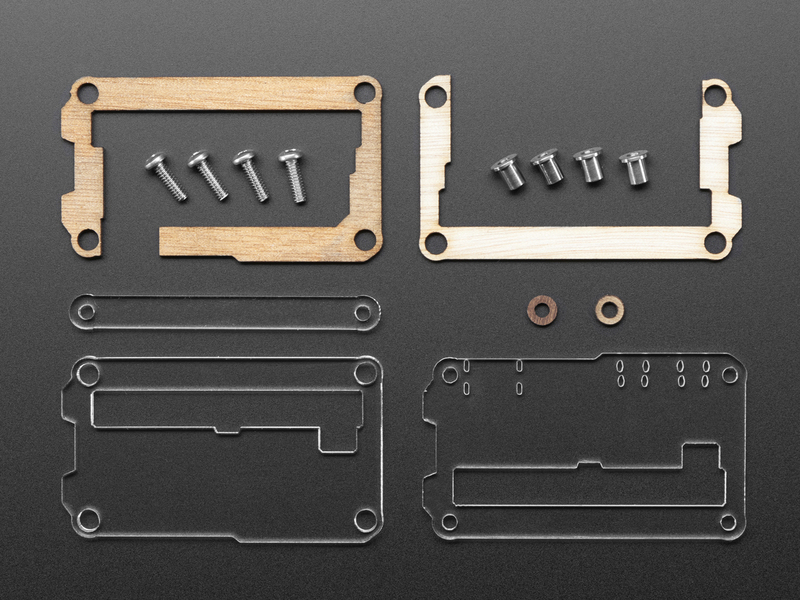 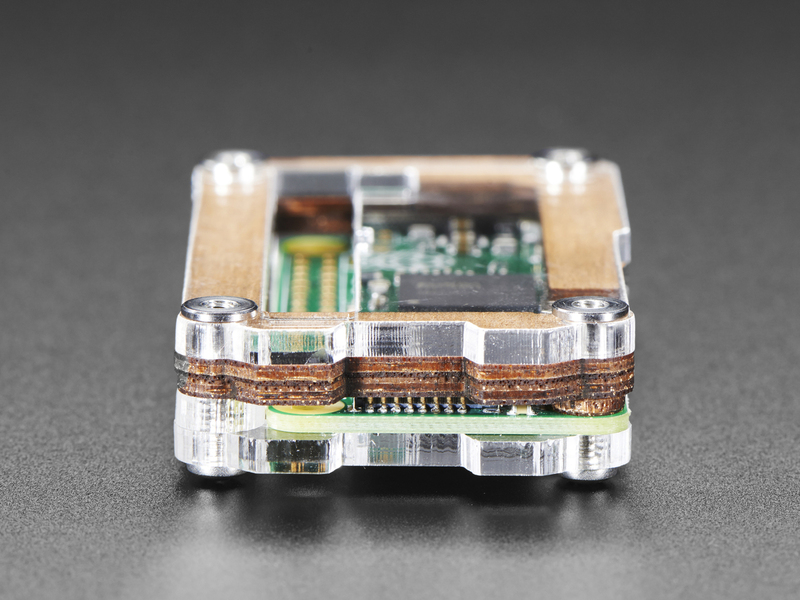 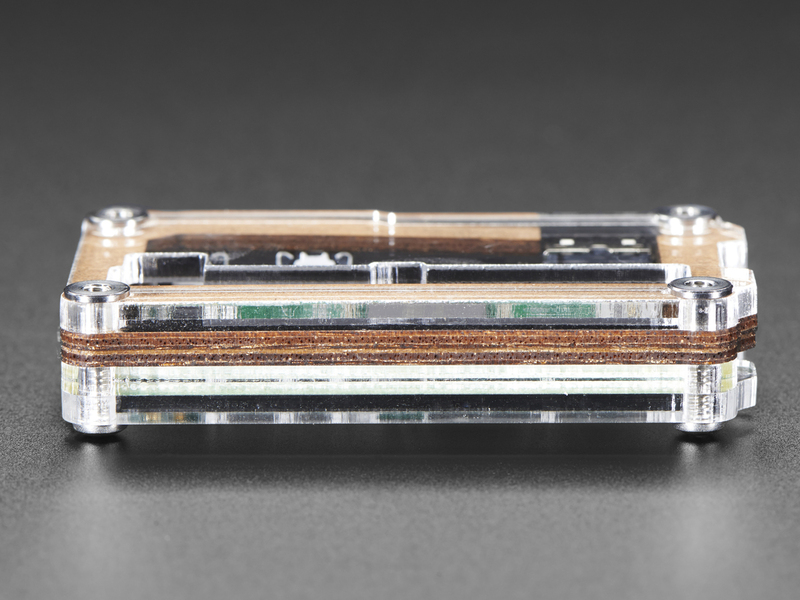 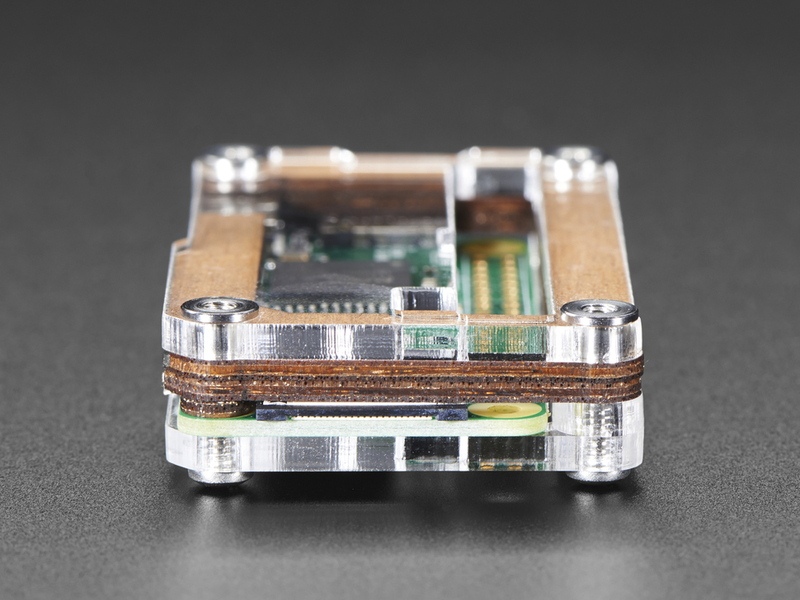 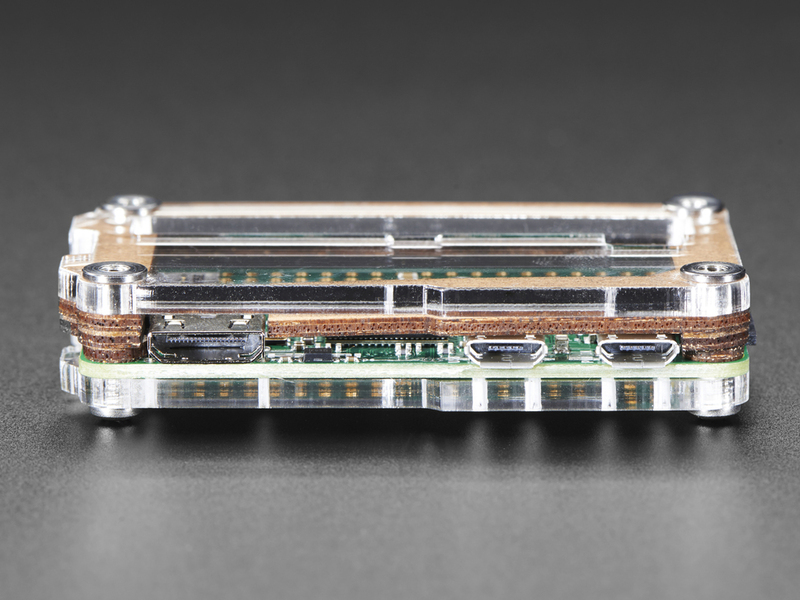 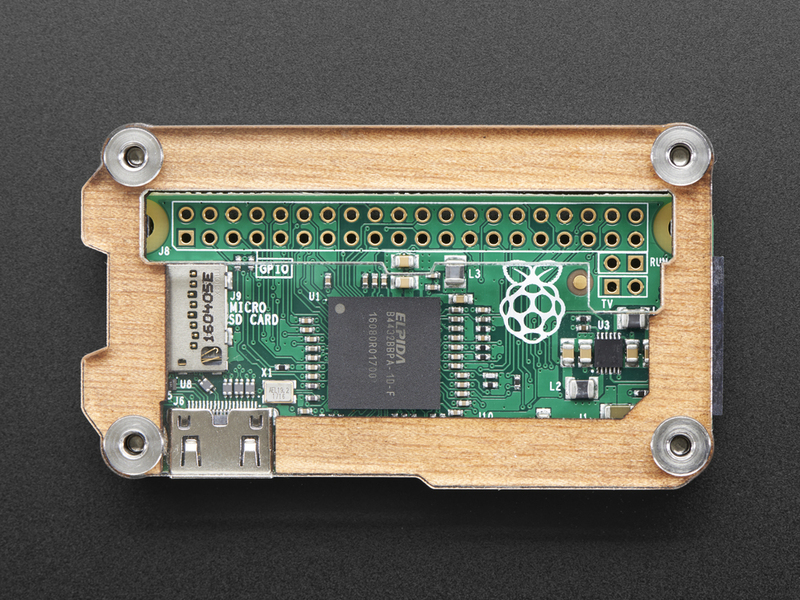 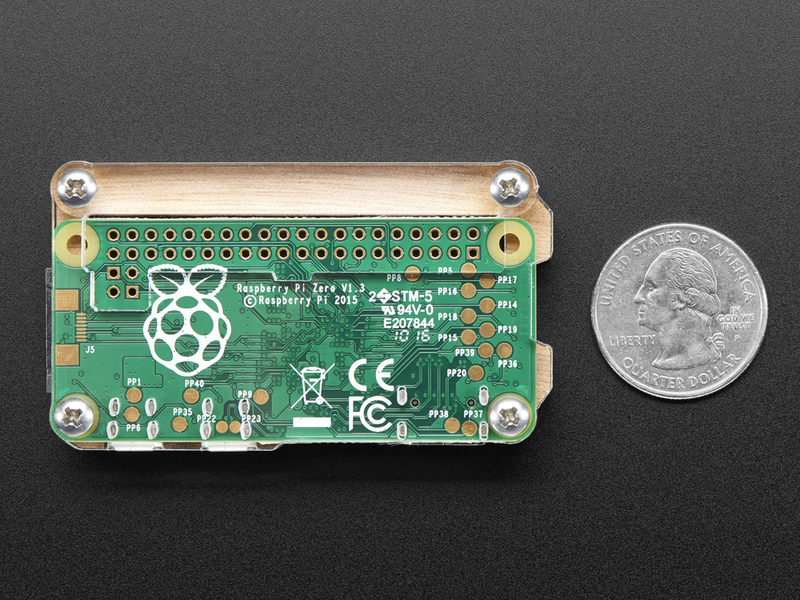 Wrap your new little Raspberry Pi Zero in protective and elegant wooden plates with the Zebra Zero! 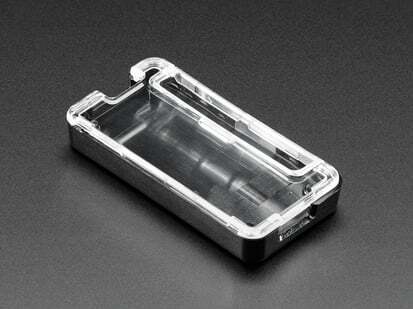 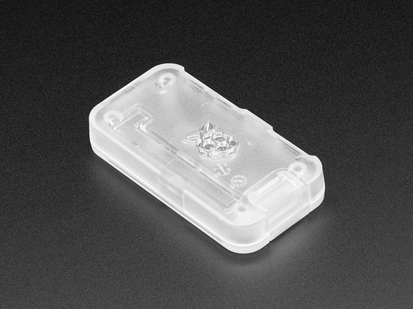 We also have the Zebra Zero Plus which is a bigger case with a prototyping platform! 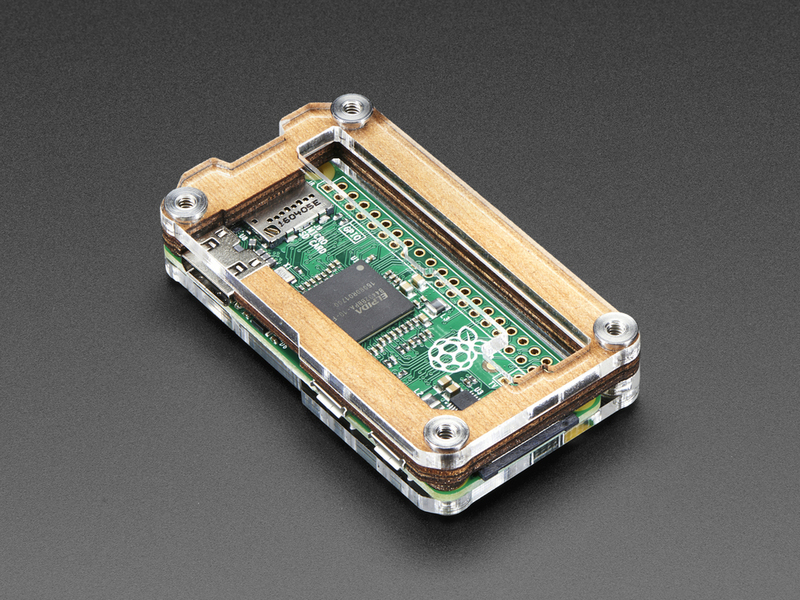 Note: As of July 29th 2016, this enclosure now fits the Pi Zero v1.3! 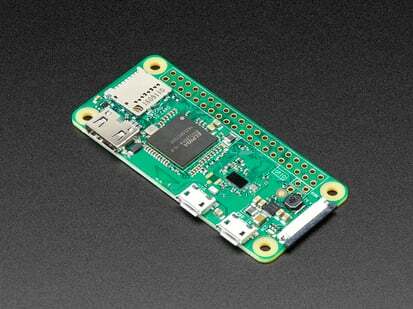 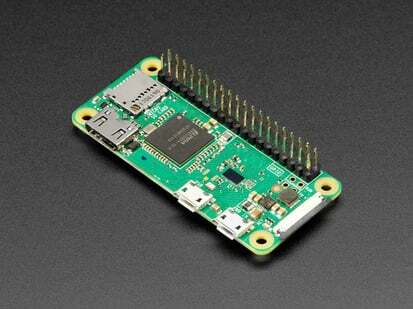 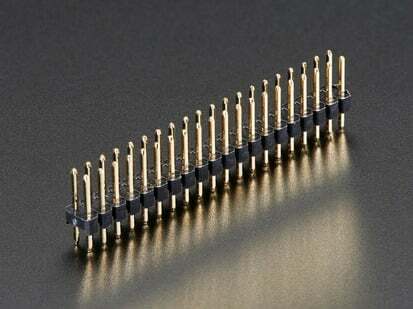 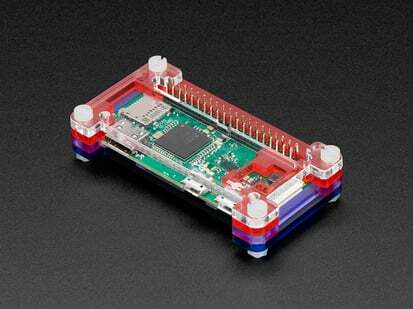 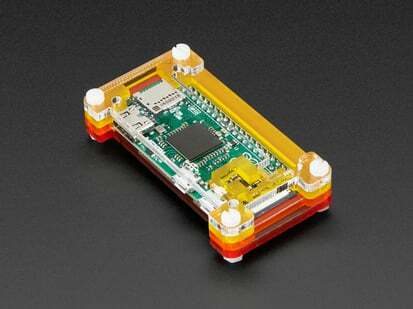 This is also compatible with the Pi Zero W!